Why Should I Feature Personalized Wedding Gifts? We believe that store owners who take time to find out where huge traffic opportunities are at and then get there before their viewers arrive, win. NOTE: The following statistical data is compiled from historical details available from AHREFs. This information is designed to reflect potential possibilities within the personalized gift market while not necessarily being 100% accurate based on future events being unidentified at the time of this writing. That said, we found the following article released by Business Wire on February 16, 2017. If you would like a piece of that market for your own Magento ® eCommerce store, then you are in the right place. To rank on the first page of Google for “personalized gifts” you must acquire a whopping 56 targeted backlinks just to get started. You can trust that while you are securing those links others already at the top of the food chain are continuing to strengthen their own positions. Simply put, your fighting a losing battle. How Can My Magento ® eCommerce Storefront Compete in The Personalized Gift Market? Fortunately, there is a solution just waiting to be tapped into for all smart Magento ® eCommerce Webpreneurs. Simply find a longer tail keyword phrase that encompasses your exact match term. HOT TIP: Please notice that with the above results there is an increase of 17% as it relates to the likelihood of people participating in organic search activities. With the above term, it only takes generating 6 or more targeted backlinks to find yourself in the rankings for 900 potential new visitors monthly. While we understand that 900 is not 80K, building your eCommerce fortress in this manner gets you in front of hungry buyers much quicker. 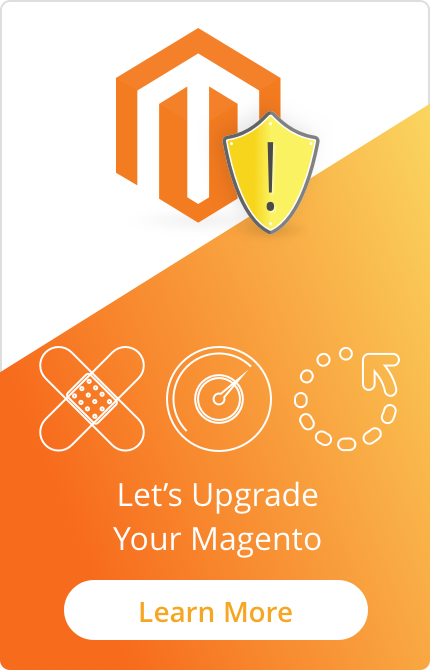 While that’s good, we are about to make things even better for you and your success with your Magento ® storefront. How Do I Generate Massive Magento ® Sales from Personalized Products in 2018? 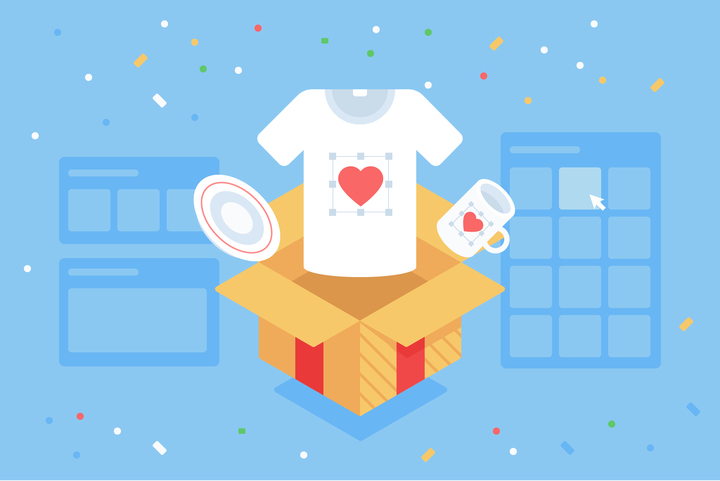 So far, we’ve been talking about personalized gifts and how they can be of great benefit to your eCommerce store solution. According to the relevant details what we have shared is 100% accurate, but it can get even better by your becoming even more specific about what it is that you want to be offering to your visitors. That answer should be obvious. This means that the more specific you are with who you are targeting the greater the possibility that you will reach a hungry audience of buyers. Furthermore, our AHREF data details suggest that at least 250 people search for “unique personalized wedding gifts” wedding gifts monthly. HOT TIP: When you have an internal exact match keyword (ie: personalized gifts) combined with a longer tail keyword (ie: unique personalized gifts for weddings) the long-range result is that you will find yourself ranking for both keyword phrases and more. Whipping out your calculator to do the math you find the following. Are you convinced that your Magento ® storefront needs to be part of the personalized gift market? We believe that you should be. HOT TIP: While that would likely give your Magento ® store a nice boost we haven’t even considered the keyword phrase of “personalized wedding gifts” which receives its own traffic flow of 8.6K monthly visitors. Unfortunately, this presents an entirely new problem that needs to be solved. How Do I Find Personalized Gifts to Offer from My Magento ® Store? No matter if you are looking to add a wider line of personalized products to your Magento ® store or are now convinced that you need to venture into this market, GoMage has your answer. The best part is that this is just the start of how we at GoMage can empower your ability to personalize the wedding gifts your store offers. Truth is the personalization of most any product becomes possible with the GoMage Product Designer for Magento ® store owners. Amazing text effects so that they can select their preferred fonts, sizes, and colors. The ability to upload their own images to make their personalized wedding gift shine. Offer stylistic clipart’s, images and shapes for your customers to work with as they develop their own personalized gift giving designs. All this, and that's only the start of how you will be able to empower your viewers. Imagine their excitement when they can retrieve saved designs for future products no matter what digital device they may be using. Yes, our Product Designer is mobile friendly, which means your viewers will be inclined to return as often as they like. What do you think this will do for your time on site and bounce rate details in the eyes of Google? How Can My Magento ® eCommerce Store Show Up in Verbal Personalized Product Search Results? So far, we’ve been speaking about keyword research as it relates to traditional methods of using Google organic search. In today’s world, mobile marketing is all the rage. Consider statistical data points like these reported on November 13th, 2017 from ImbactBND. What may not be so obvious is the extreme difference of how people search on mobile devices as compared to more traditional methods. The difference is in the voice commands as compared to that of typing. The question is, how does a Magento ® store owner take advantage of this difference when preparing to launch their personalized products for weddings campaign? One of the best ways is to build content based on a Q & A concept. In fact, you can see this taking place within this very article where a targeted question is asked within a sub-topic and then a very informative thorough answer is provided below. Using a Q & A style like this is an excellent way of positioning yourself for best results when it comes to verbal search. The result means that this article is more likely to show up when Magento ® store owners search for the targeted search terms via mobile as well as traditional search methods. As we position ourselves in front of our target audience the likelihood of our own ROI success will increase. This is a strategy that we believe will be of great value to your Magento ® eCommerce store if you simply rinse and repeat the process for your own online success. In this article, we have seen both how and why your Magento ® store should include personalized gifts as part of its product offerings. We’ve also looked at how the Product Designer from GoMage can equip your Magento ® eCommerce solution with personalized products for any occasion including weddings. Along with the above details, we also discussed core strategies for how you can find the best results within traditional as well as verbal search opportunities. It is our hope that we have been able to completely answer each question about personalized gift creations for your Magento ® storefront. However, did we miss something that needs further clarification? Feel free to ask your related question in the comments below and we will be glad to prepare an informative answer. 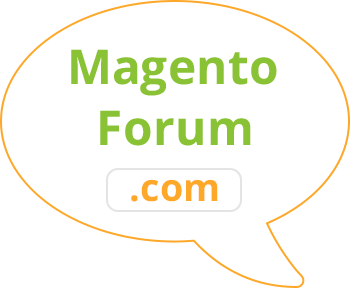 In fact, no matter if it is a question you have or an experience with providing personalized gifts from your own Magento ® solution that you would like to share, we want to hear from you. Simply provide your questions, comments, thoughts, and ideas as a comment below.